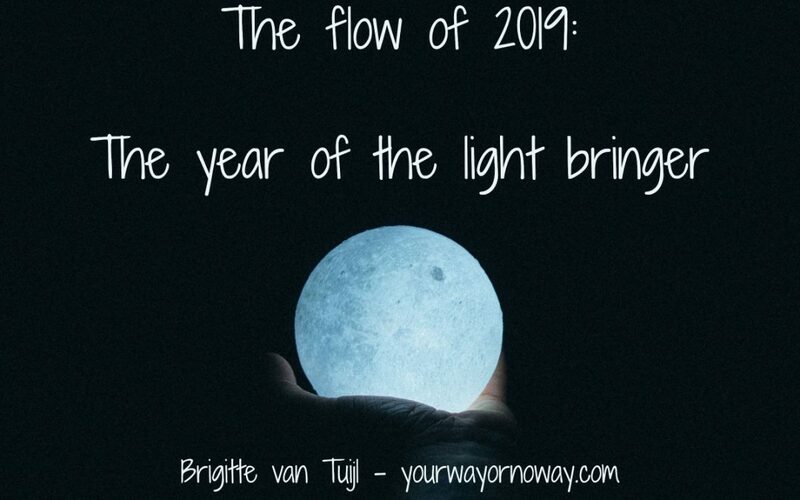 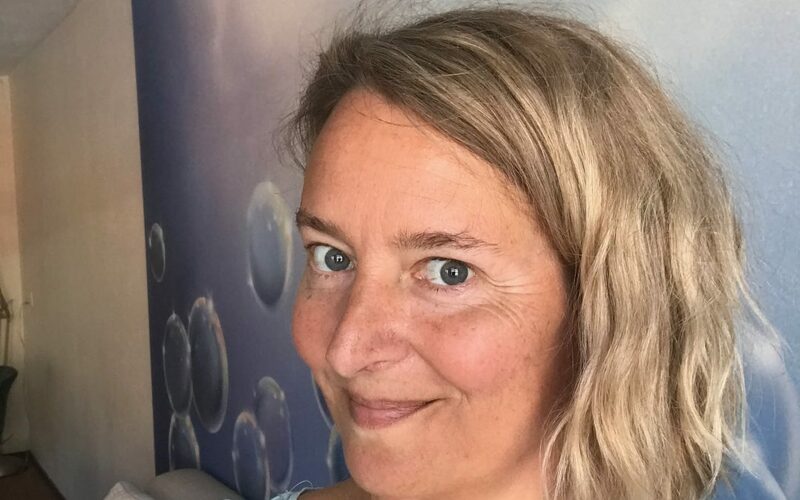 The flow of 2019: The Year of the Light Bringer. 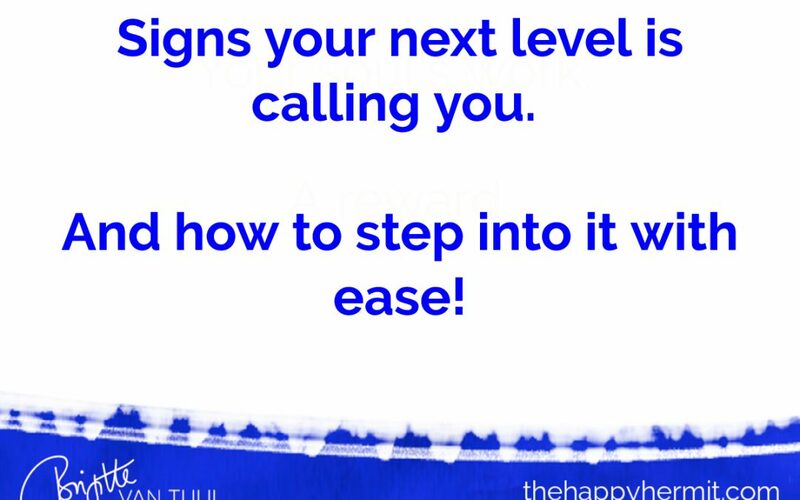 Signs your next level is calling you. 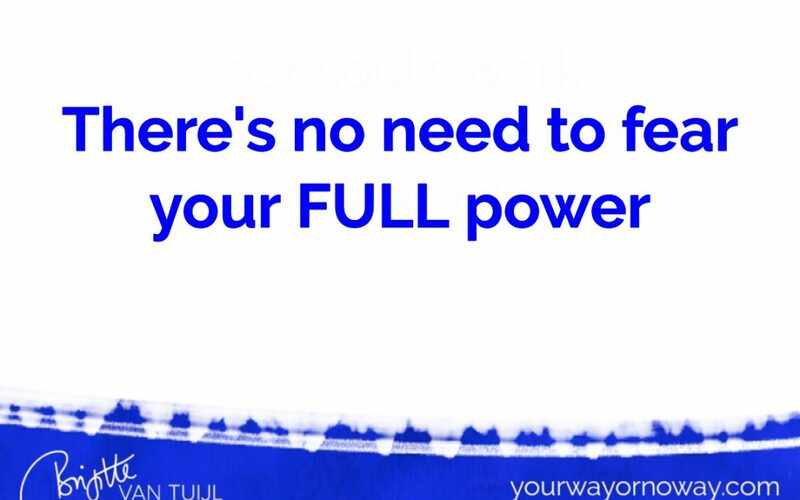 And how to step into it with ease! 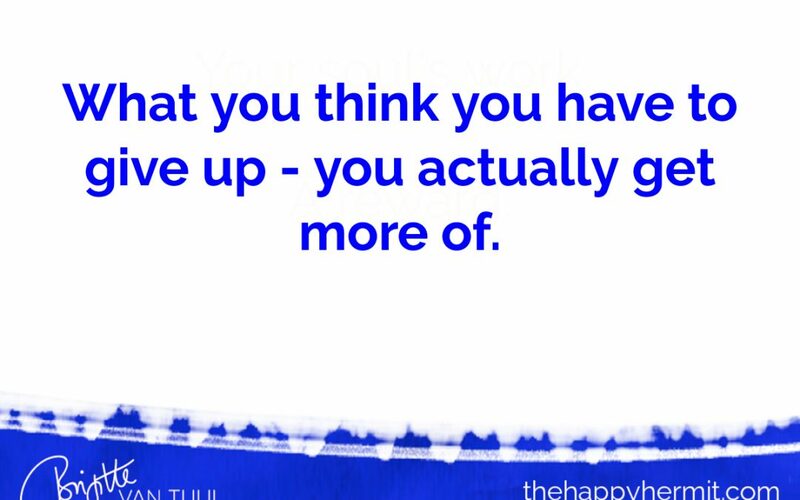 It’s time to speak up and out. 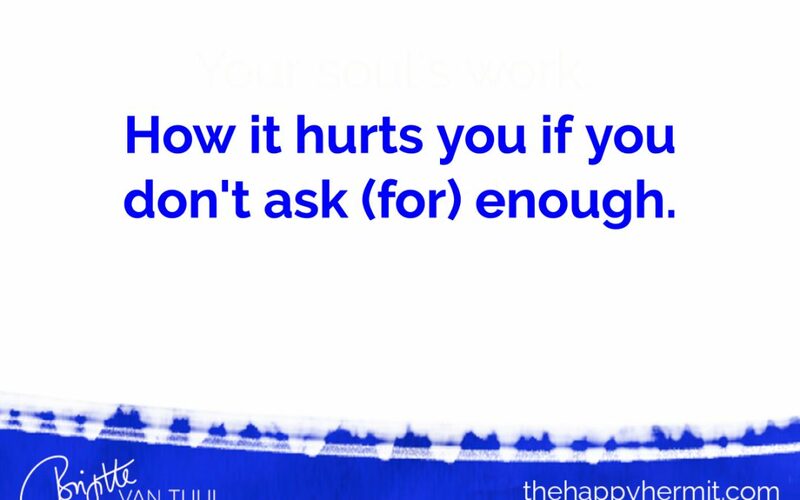 How it hurts you if you don’t ask (for) enough.